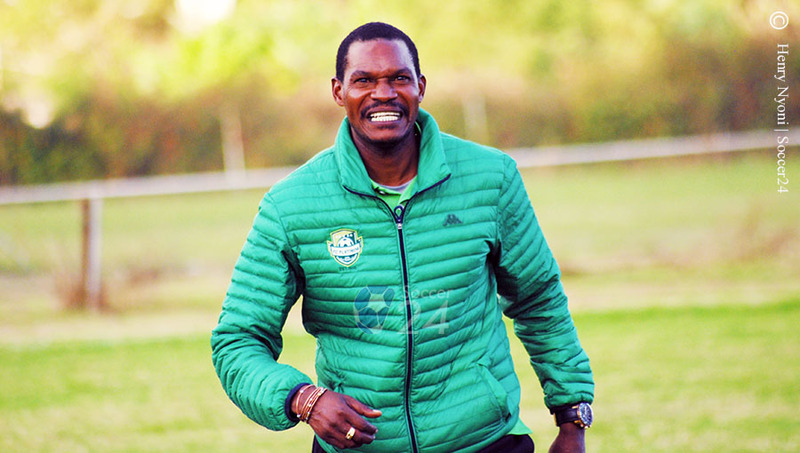 FC Platinum coach Norman Mapeza says they were aware of the challenge poised by Nichrut ahead of their encounter on Saturday. The Zvishavane side opened a seven-point lead on Saturday following their 0-1 victory over Nichrut at Ascot Stadium in Gweru on Saturday. Rodwell Chinyengetere scored the solitary goal two minutes into the second half to take his season’s tally to 16. Speaking after the match, Mapeza, however, believes there is still a lot to play for before talking about the title. “We still have a lot of points to fight for, and we can only talk of the championship at the end of the season. FC Platinum are left with four games and will clash against second-placed Ngezi Platinum in one of their remaining matches.